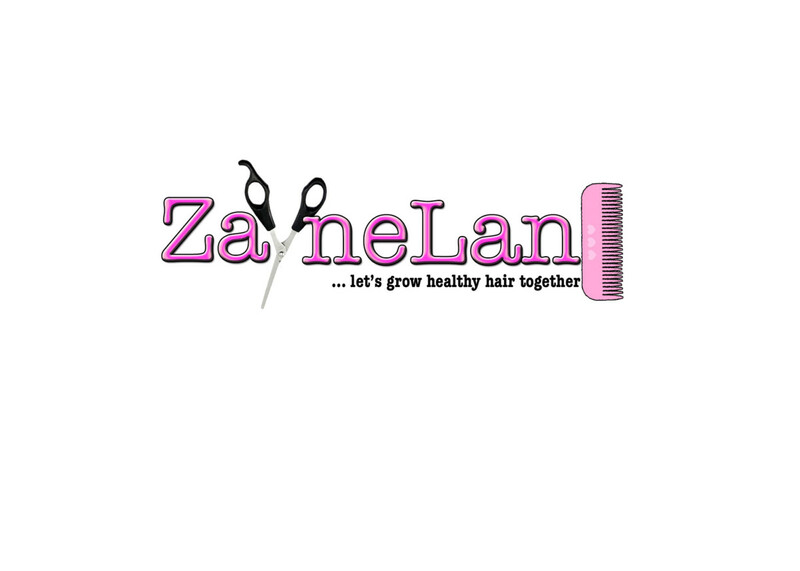 Home / Zaynelane / HH Journey / Healthy Hair Journey part III – Condition! Can’t believe May is almost over! Yay the most amazing month of the year JUNE *drum roll* is nearby! Today’s post is on Conditioning which is one of the most exciting things for me! Conditioning is an important step in any healthy hair journey as it assists in moisturizing and strengthening hair after cleansing (shampooing) and chemical processes such as straightening,texlaxing, relaxing, perming or coloring. Conditioners are multi-functional..these products not only enhance the appearance of hair- elasticity, porosity but also cleanses, moisturize, strengthen, smoothen, detangle and promote the manageability of hair. All of which are necessary for healthy hair. My hair always looks and feel yummy after deep conditioning! I don’t miss my relaxed ends tho! 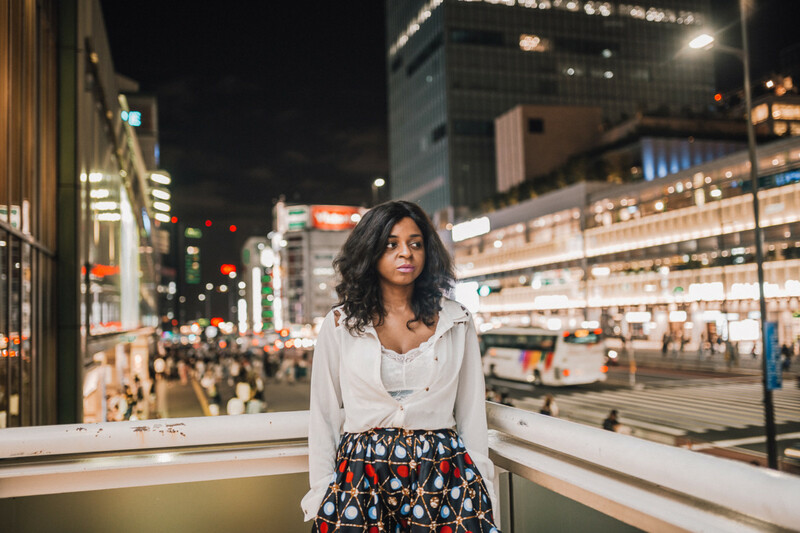 Conditioning can make or break your hair journey- this stage is very important as using the wrong product can cause adverse effects such as breakage, hair loss. This is where knowledge comes in, understanding the different types of conditioners and their distinct functions will not only enhance your healthy hair journey but empower you to know what to use, how to use and when to use it appropriately. Conditioners can be categorized into Moisturizing Conditioners and Protein Conditioners. Moisturizing Conditioners: These conditioners improve hair elasticity and porosity- basically how hair looks and feels. As explained here, Afro-textured hair tends to lack moisture resulting in dry and brittle hair, therefore the need for highly moisturizing products is essential to prevent breakage and promote healthy hair. Moisturizing conditioners replenish hair moisture after cleansing by promoting elasticity and manageability. Protein Conditioners: These strengthening conditioners fortify hair against chemicals and heat. 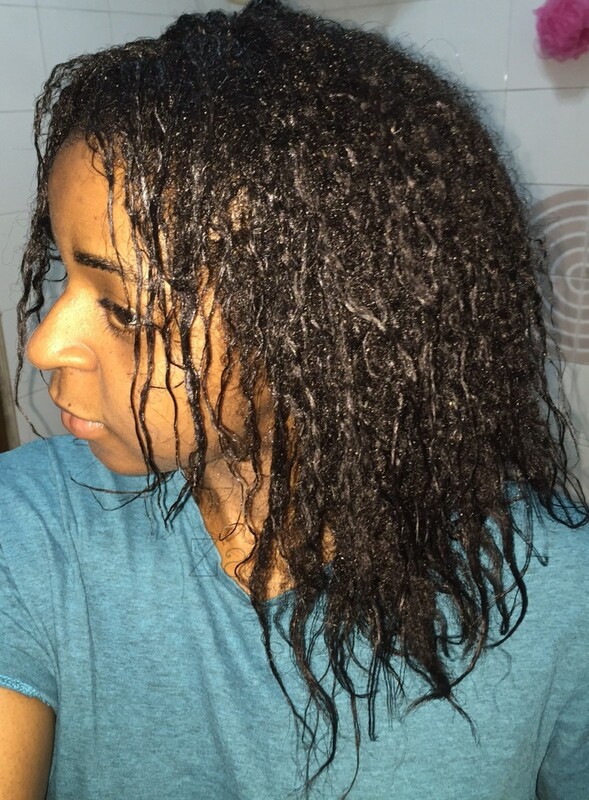 Protein conditioners are essential to improve the structure of our hair particularly as about 70% of our hair comprises of protein, meaning it is important to replenish the protein by infusing nutrients into our hair with the use of protein conditioners (if length retention is important to you then you need this). HIGHLY ESSENTIAL FOR CHEMICALLY TREATED HAIR- if you have relaxed or colored treated hair then you need more protein conditioners! Product knowledge is not enough when it comes to a healthy hair journey but one must also pay attention to the needs of one’s hair. This simple act will determine when our hair needs moisture and/or protein which is beneficial to the overall health of hair. Signs you need a Protein Treatment! Signs you need a Moisture Treatment! We need both protein and moisture conditioners for healthy hair. Excess or lack of both can lead to breakage, which is why it is important to pay attention to what your hair needs. If you are not sure of what type of conditioner your hair needs, I suggest rotating between protein and moisture treatments every other week so you are able to assess how your hair reacts after each treatment. When I had relaxed ends, a 50/50 mix of protein and moisture worked wonders on my hair however after chopping those ends recently, I realized my hair stopped breaking/shedding and it was mostly dry so I just switched to a 80/20 mix where I use more moisture than protein. My yummy Kanechom Mixed Fruit deep conditioner, blended some avocado with Almond butter and poured in a mixing bowl for my deep condition whoop whoop! Conditioners can be sub divided into 3: Rinse-out conditioners, leave-in conditioners and Deep conditioners. Rinse-out Conditioners or Instant Conditioners: As the name implies are conditioners applied immediately after cleansing and are left for a short period of time (usually less than 5 minutes) before rinsing. These products coat the outer layer of hair cuticles and are not penetrative which is why they are referred to as Instant conditioners. 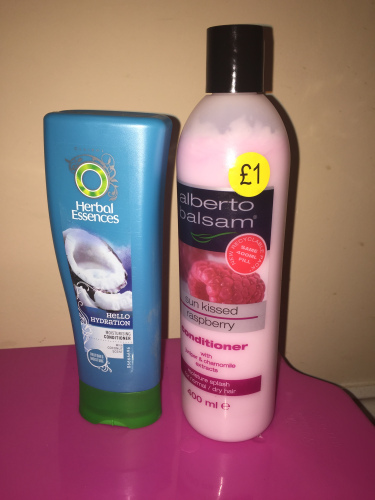 These conditioners are the most popular and are ideal for daily use. Leave-in Conditioners: Light weight conditioners with thin consistency to moisturize, strengthen and protect hair. I call them powerful detanglers- great for detangling hair. Will discuss more on this in the next installment of the healthy hair journey series. Deep Conditioners: As the name suggests, these conditioners are intensive as they penetrate the hair shaft to repair dry and damaged hair. Deep conditioners are left in the hair for a minimum of 30 minutes then rinsed out. It is best to deep condition on a weekly basis or following every shampoo. 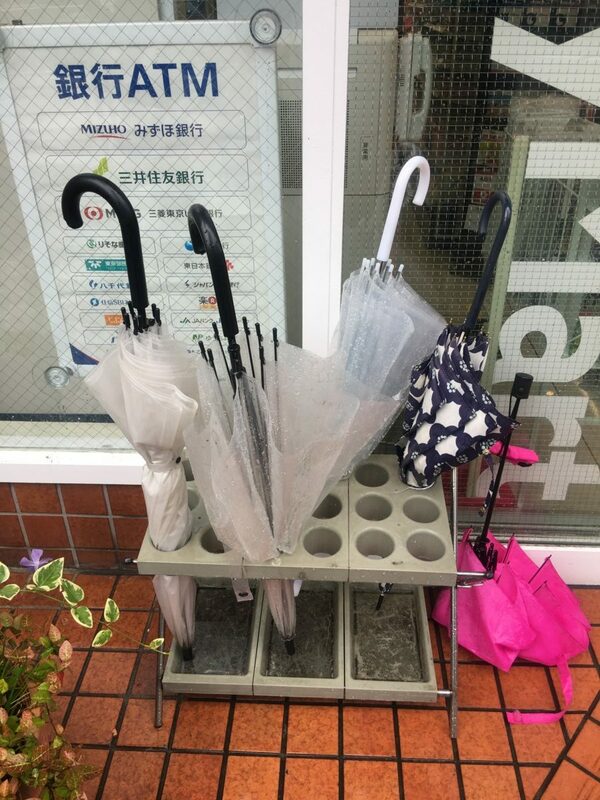 This is one of the most effective methods of increasing moisture retention. 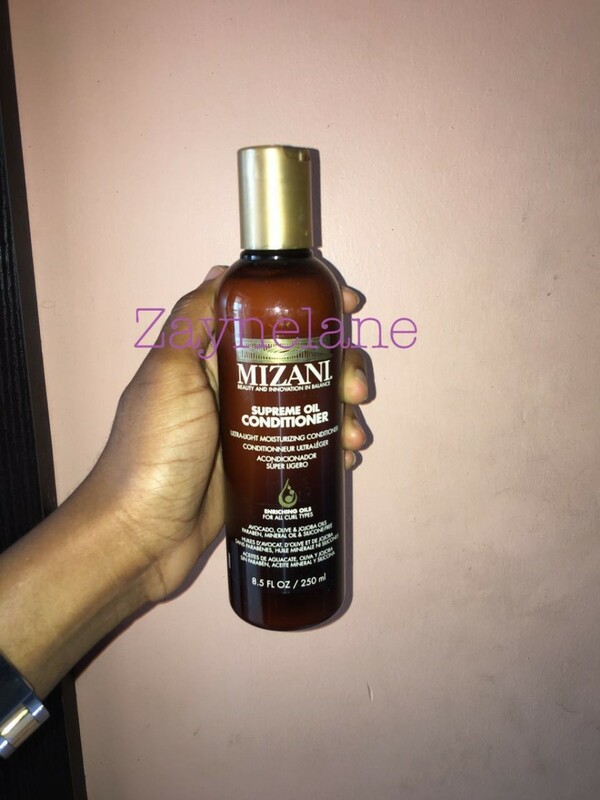 Mizani True Textures Curl Replenish (MOISTURE)—-love it! My hair always feels soft and silky after each use! 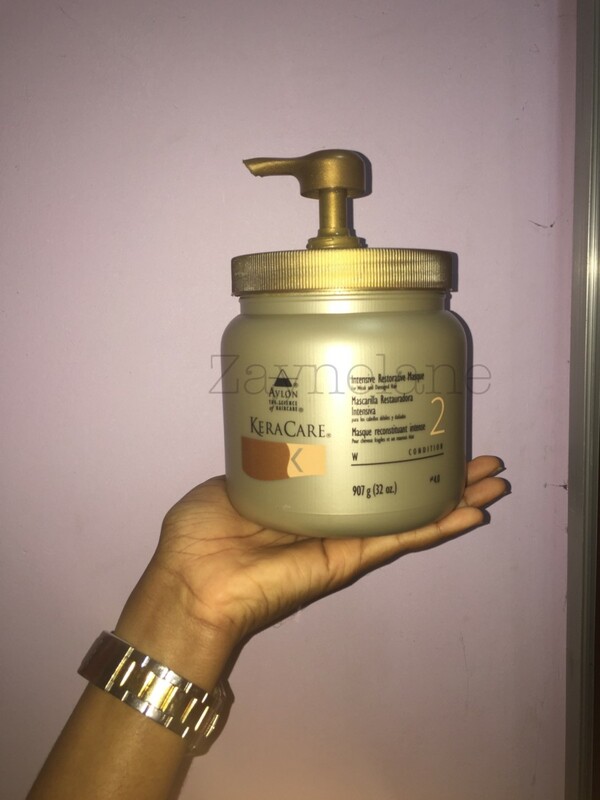 Keracare Intensive Restorative Masque (MOISTURE)-love it! 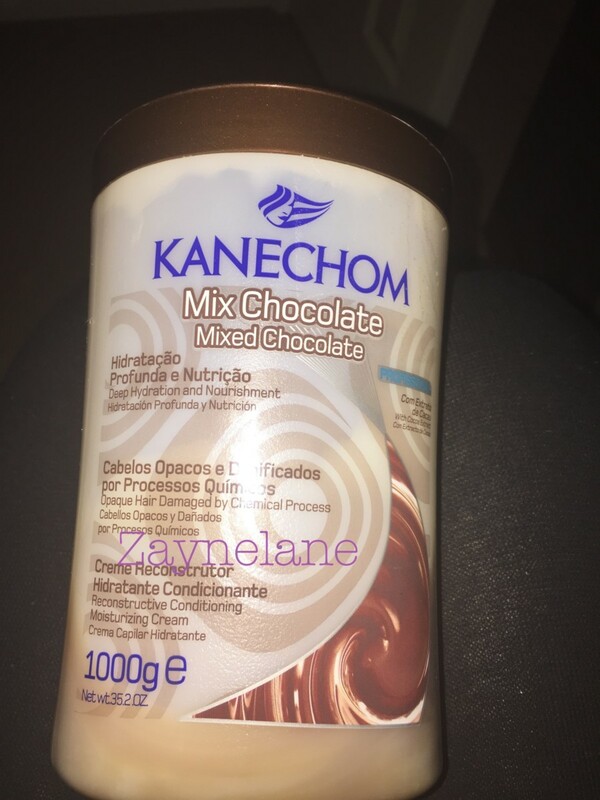 Kanechom Mix Chocolate (Two years ago, I discovered this brand- Kanechom and the word love does not even come close, I will write a special post dedicated to my allegiance to this brand- so far I have used 5 out of their deep conditioners and WOW WOW WOW can’t wait to buy more to try! LOVEEEEEEEEEEEE! makes my hair extra soft ugh LOVEEEEEEEEEEEE!! 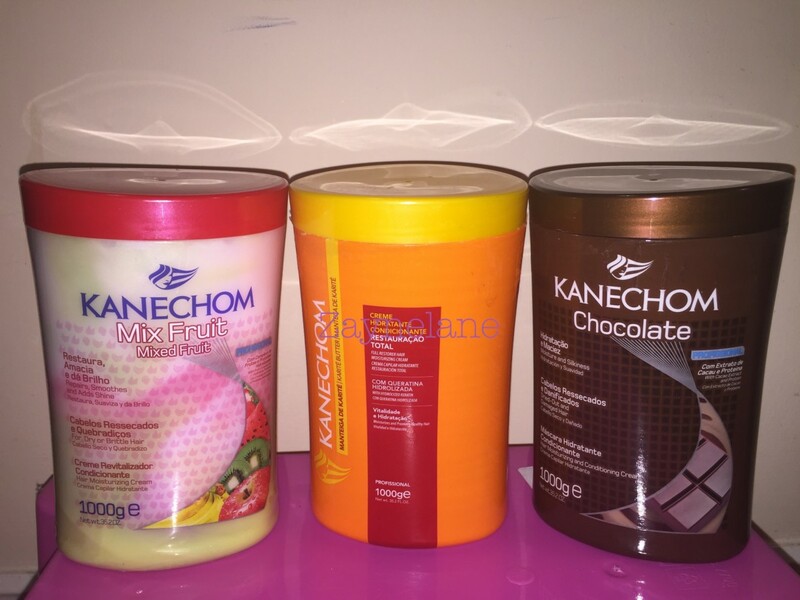 Kanechom Mixed Fruit Nourish and Shine Cream (MOISTURE) LOVEEEEEEEEEEEEEEEEE!! Smells nice too! Kanechom Karite (Shea) Butter Moisturizing Hair Cream (MOISTURE AND PROTEIN) yo this is the truth yo! One of the most highly moisturizing conditioners my hair has fallen in love with! LOVEEEEEEEEEEE everything about it! Loved it so much, I made my sister use it and now she loves it too! Kanechom Goat Milk Restoring and Strengthening Hair Mask (PROTEIN)- one of my faves! 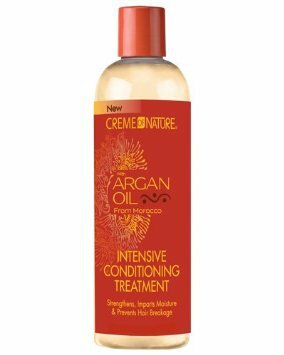 LOvageeeeeeeeeeeeeee!This deep conditioner is the truth and my hair loves it oh so much! Following every protein treatment, use a moisturizing product to replenish moisture as protein products tend to make hair stiff, to soften hair, a moisturizing product is important. Add four tablespoons of full cream mayonnaise to your moisturizing conditioner for added richness. Mayonnaise is rich in protein and does wonder for my hair. 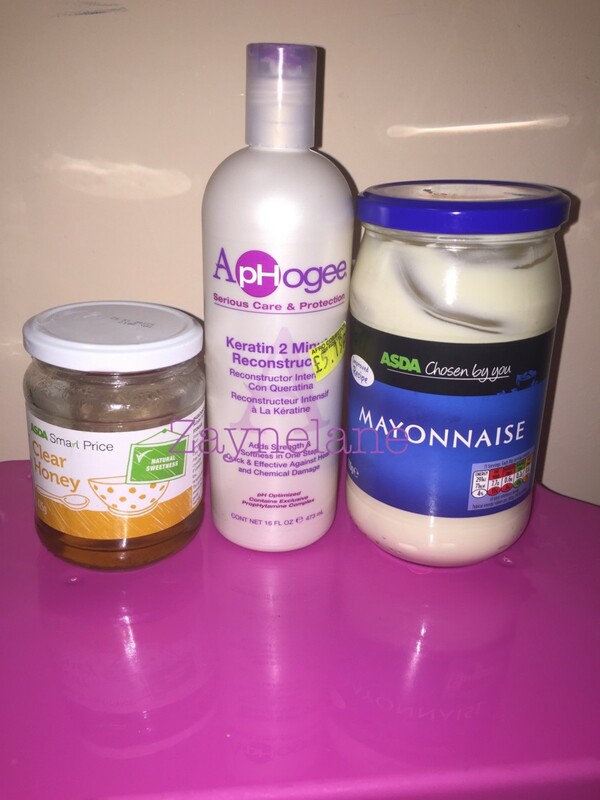 Whenever my protein conditioner runs out, hello Mayonnaise or when I need thick consistency in my deep conditioner, Mayo to the rescue. Oh yea Honey is also amazing, add 2 teaspoons to attract moisture (if you have low porous hair like me then get you some honeyyyyy! ), it also makes hair soft and smooth! Coconut Milk too! Add one tablespoon of carrier oils such as coconut oil, extra virgin olive oil or sweet almond oil for additional moisture, softness, luster and if you want to tackle dry scalp, 5 drops of an essential oil such as tea-tree oil. Heat is essential for deep conditioning-it ensures your conditioner penetrates your hair shaft so all the nutrients gets into your hair! I use a heat cap whenever I deep condition. 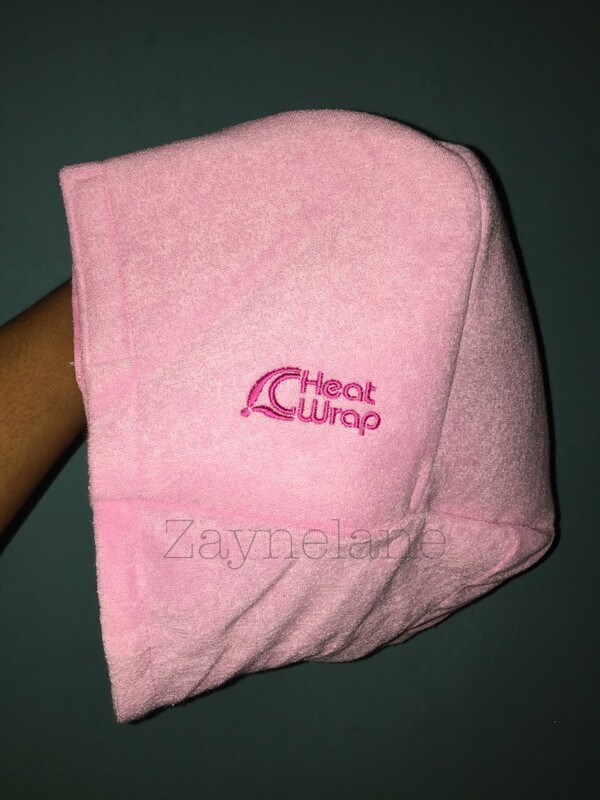 If you don’t own a heat cap or hood dryer or unable to visit the salon, tie a pashmina or a thick scarf over your shower cap with your conditioning mix and leave for an hour, your body heat is sufficient. Don’t just apply your conditioner, massage from root to the tip for even distribution, concentrate on both areas as the root is where new growth originates while the tip is the oldest part of your hair and also requires tender loving care. 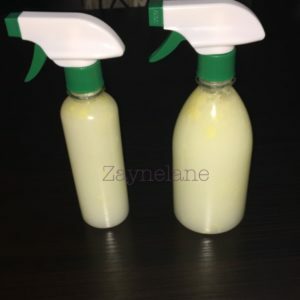 Use an old cotton T-shirt to squeeze out water after cleansing then you can proceed to apply your conditioner, this helps in managing product as well as the conditioner penetrating the hair instead of dripping away. If you do choose to detangle with conditioner in your hair, please use a wide tooth comb.